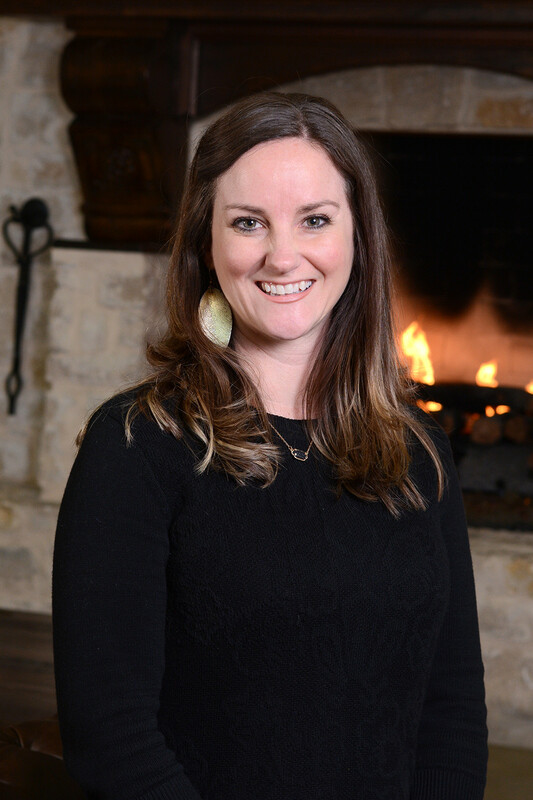 Angie received her Bachelor’s degree from Abilene Christian University in Human Development and Family Studies. She obtained her Master’s Degree in Counseling from Amberton University. Angie has been in the counseling field since 1998 and has previously worked as a Milieu Therapist at Children’s Medical Center in Pediatric Psychiatry, a junior high counselor at Harding Academy in Memphis, Tn, and a Therapist at Parkwood Residential Treatment Center. She enjoys working with adolescents and adults struggling with depression, anxiety, parenting (foster parent and adoption), eating disorders, trauma and grief.